Is it June already!? Man, this year is flying by, isn’t it? Well, another month means another chance to try some new salon marketing ideas out and see if we can drive a few more fans into your business to help them look great and feel fantastic! 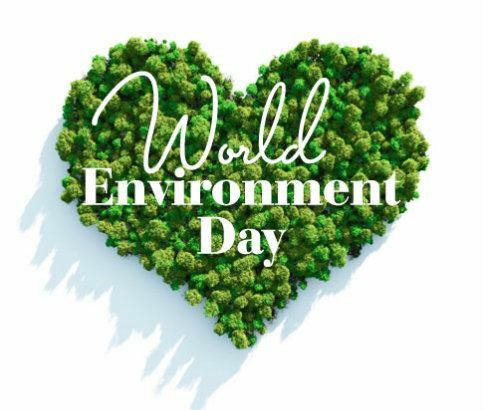 If you wanted to go a little further with this perhaps you could offer cyclists a nice treat for the day (they are helping to reduce carbon emissions after all). What could this treat be? I’ll leave that part to you. As an example, you could offer any client who cycles to your salon 100 Free TreatCard points! This one should be more about fun – just a little something to engage with clients. 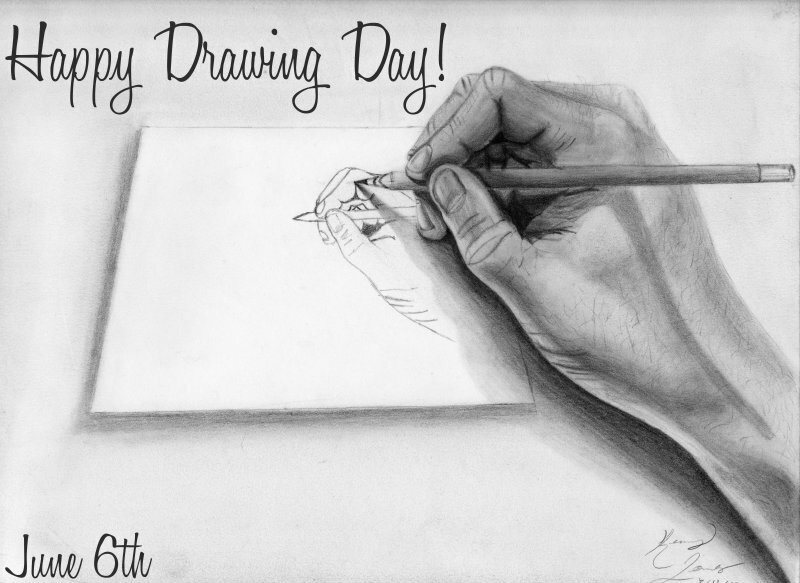 One salon marketing idea for Drawing Day could be to hold a little drawing competition. Request clients online to draw something, take a photograph and send it in. Then you can choose a winner. What could they draw? 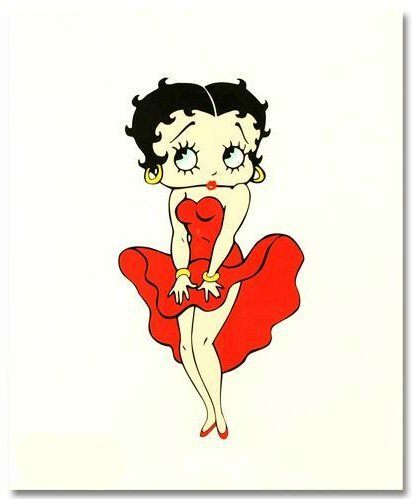 How about the classic fashionable cartoon character Betty Boop? 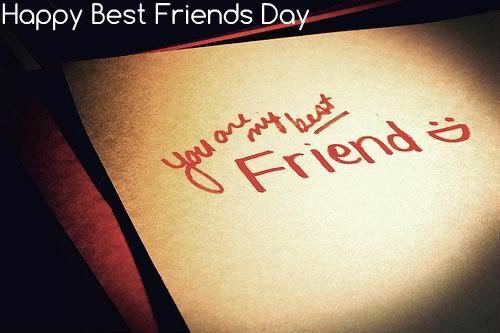 Best Friend Day is the perfect opportunity to introduce your business to client’s friends. This might be too much, but let me try something out there: how about offering a free treatment to client’s best friends? I know, that seems a bit big but what a great way to get a regular client back in for the week whilst also introducing your spa or salon to a brand new client?! When the best friend is finished, it’s the perfect chance to get their details and book them in for another session! 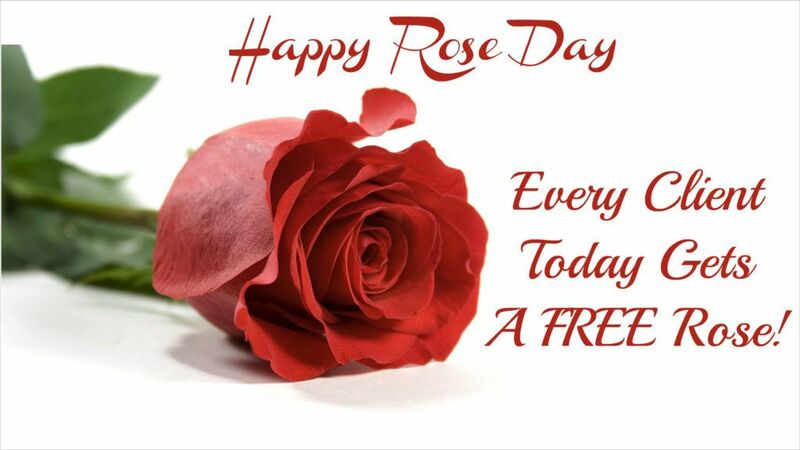 Here’s a quick, cute salon marketing idea for Red Rose Day: Simply give out Red Roses to clients for the day. Maybe offer them extra TreatCard points if they take a selfie with the rose and tag your business on the same day. 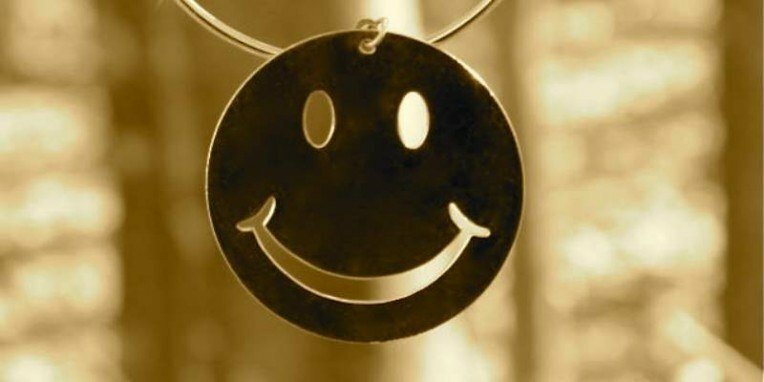 The power of the smile is what this day is all about. If anything else, how about having a smiling photo with your staff and sharing it online. Go even further and make the whole day about spreading smiles with clients. The #SalonSelfie feature of the Phorest Salon Software is a perfect marketing companion for this day! I’ll keep this one short and sweet. 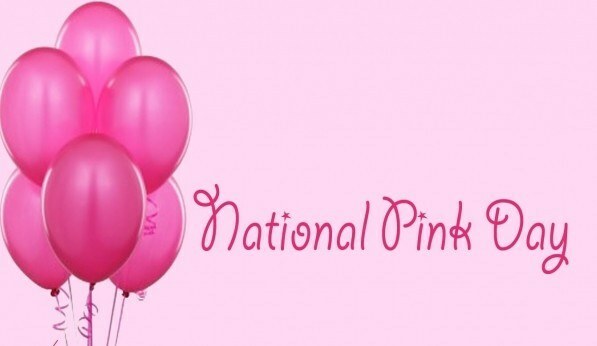 If a client wears pink on this day, then they should probably be rewarded, right? The question is whether you’d like to give your Pink army TreatCard points, a gift basket, flowers or maybe even a special treatment of some kind. The choice is yours! 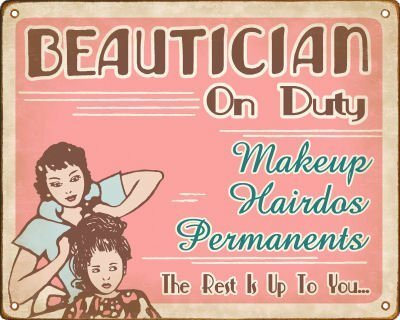 As salon marketing ideas go, this is definitely one you should try to avail of! 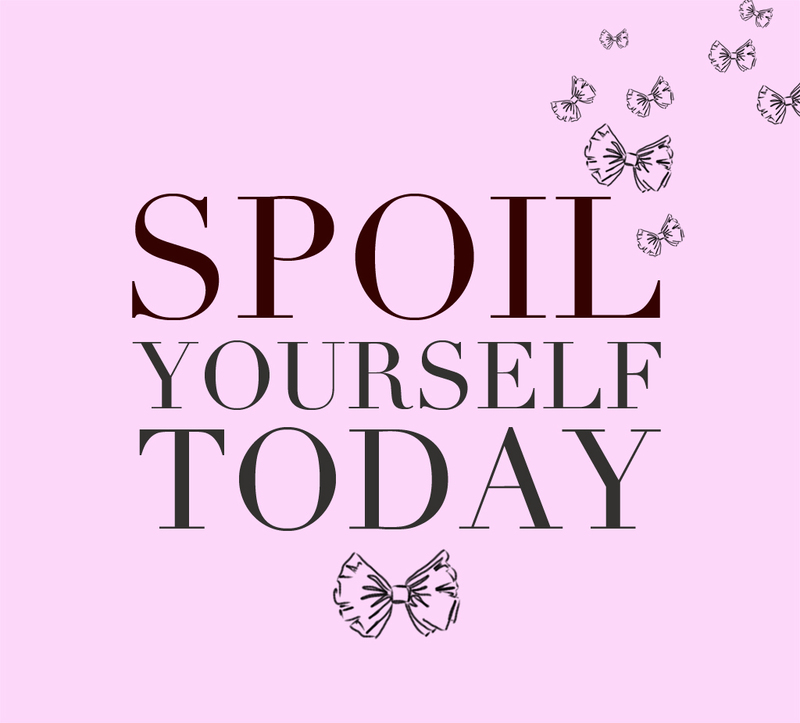 This doesn’t even have to be a celebration of your own salon – you could invite other beauticians into your business (maybe before or after work) and give them some pampering too! Happy Social Media Day! What sort of salon marketing ideas can we do for Social Media Day? Well, how about sending new Facebook Fans and/or Twitter Followers a personalised thank you video? Just a quick video saying their name and thanking them for taking the time to follow your business? 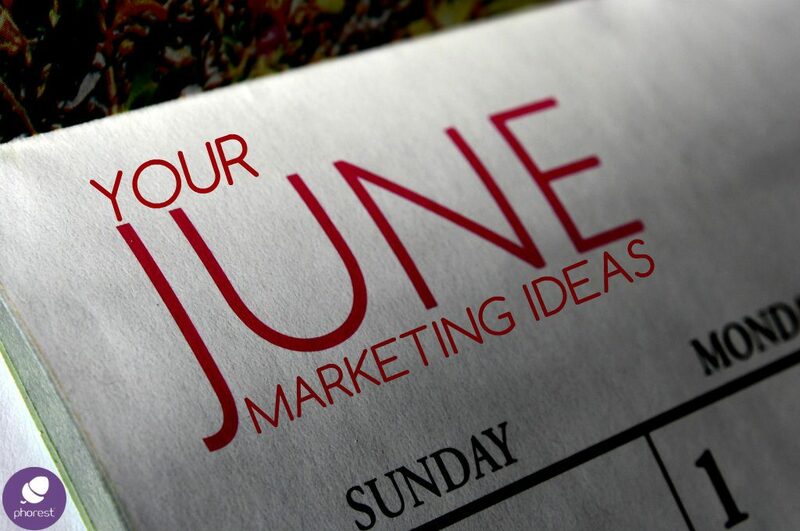 Hope some of these salon marketing ideas help this month?